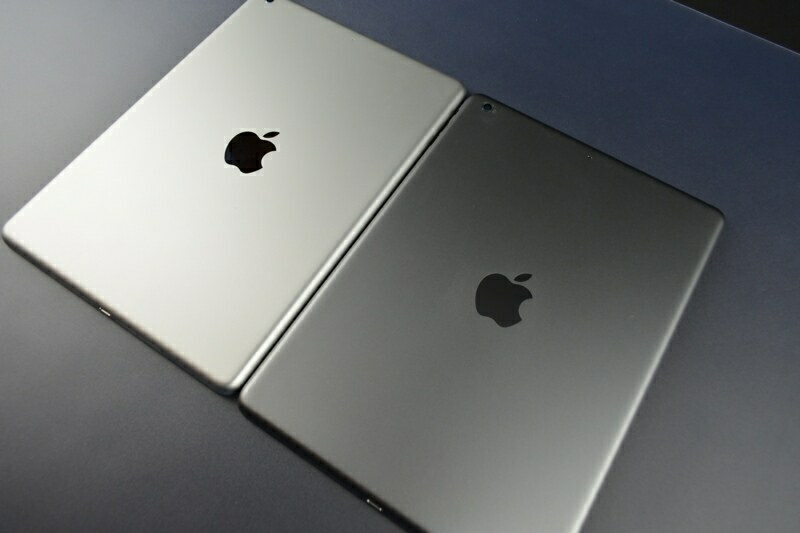 Apple next Media Event will take place on October 22 where Apple will reveal the fifth-generation iPad. 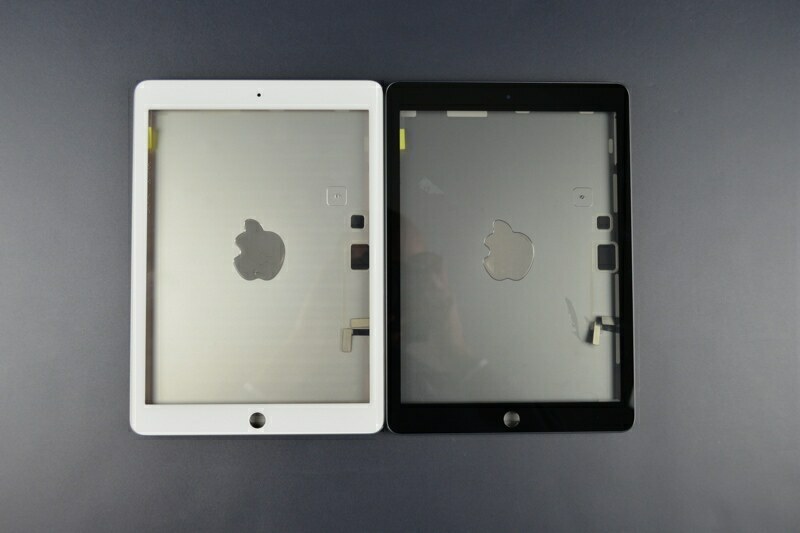 Ahead of the event, new high-resolution images of the upcoming iPad’s casing and front panel have been released by Australian writer Sonny Dickson, offering a clear view of what can be expected from the redesign. 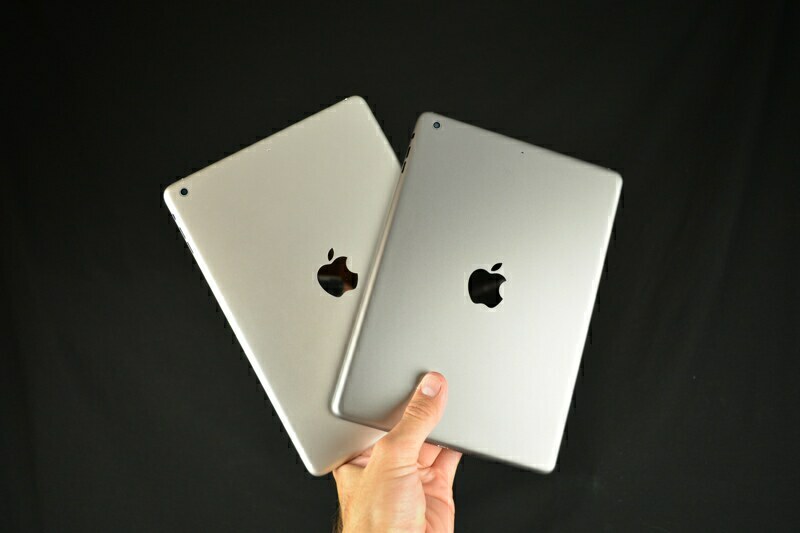 The fifth-generation iPad has been designed to look similar to the iPad mini, adopting smaller side bezels that cut a significant amount of bulk from the tablet.